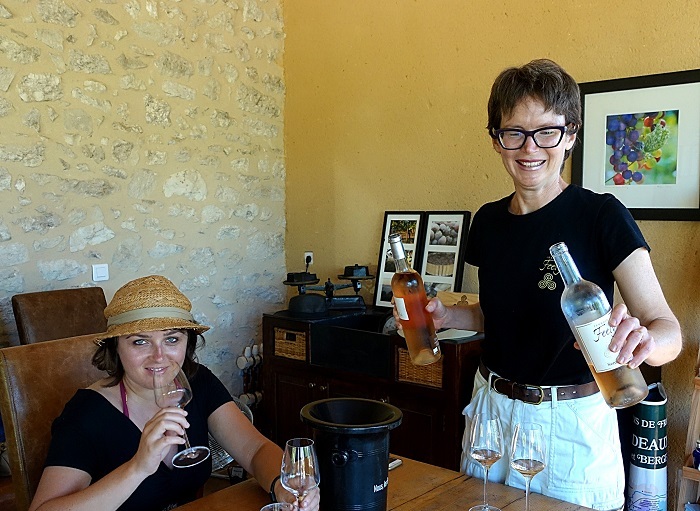 French Wine Adventures wine courses are crafted to offer you the perfect mix of fun, wine appreciation education, practical wine-tasting and how wines are really made at a working vineyard and winery. 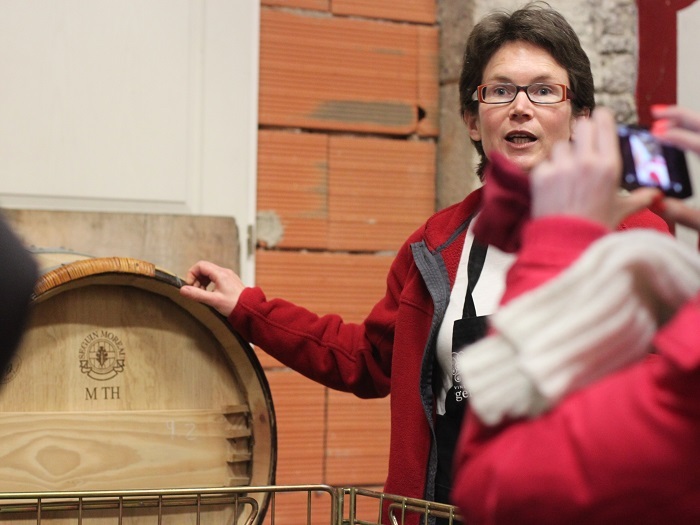 French Wine Adventures is an agreed programme provider for Wine Spirit Education Trust since 2010. We have a 100% pass rate for our WSET courses. WSET is the world’s leading wine education organisation. 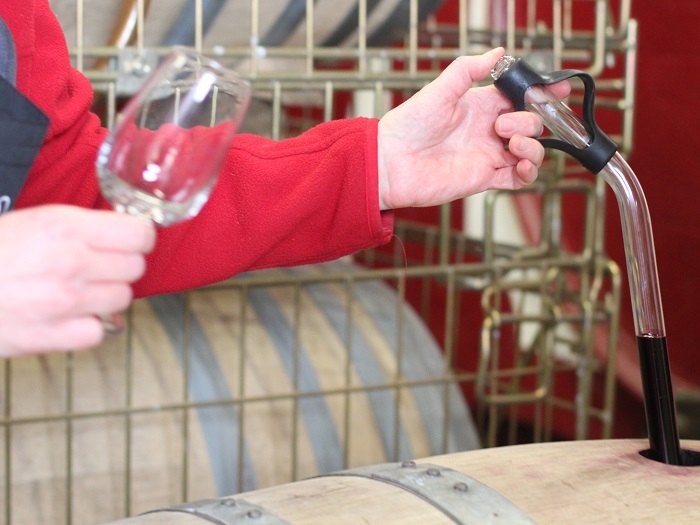 All our classes except the WSET qualifications can be taken any day (except Sunday) and all year round. Minimum 2 people (solo possible if others already booked on your requested course / date or ask us for a quote for a private class). 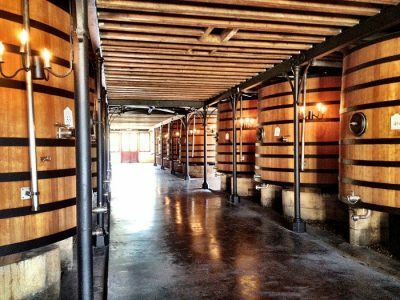 Reservation is required – email caro@frenchwineadventures.com to book your class or scroll down for options. The wine school is handicap accessible. 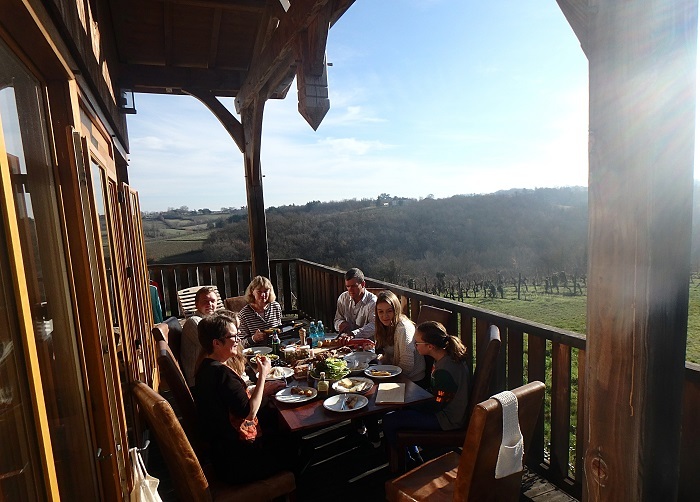 French Wine Adventures offer pairings for vegans and vegetarians as part of wine and food pairing lunches and cater for vegetarian, vegan, gluten-free and lactose-free on request on all activities (requires notice in advance). All our wine classes are held at Chateau Feely in South West France, 1 hour from Bordeaux, 15 minutes from Bergerac airport, 50 minutes from Libourne TGV station. To download the pdf of how to get to us without a car click the bolded text FrenchWineAdventuresTravel.pdf (54kb). To download the pdf map for getting here by car click Directions Garrigue (176kb). It is very easy to reach Chateau Feely (Gardonne Station) by train from Bordeaux city. We will meet you at the station. For day classes we offer collection at 10h30 at Gardonne station an easy direct train ride from Bordeaux St Jean, St Emilion, Bergerac or Sarlat and drop off by 16h30 at Gardonne Station. For large groups eg wedding groups Chateau Feely can seat upto 20 people. 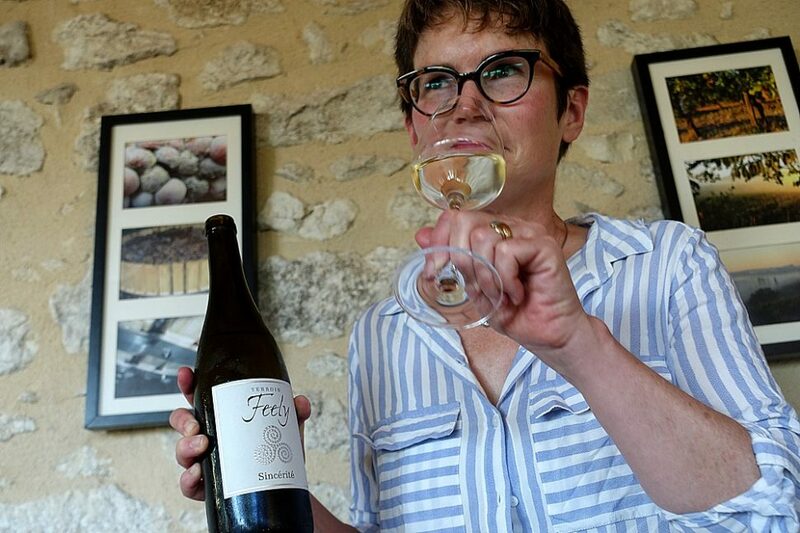 Caro Feely also offers off-site wine tastings and wine classes and will travel to you if you are based within 2 hours drive of Saussignac. Email caro@frenchwineadventures.com to let us know what you are looking for. TVA (VAT) is 20% and can be recovered by businesses. Where: Chateau Feely, Saussignac (reach us by car – see above for details). This class includes a copy of our guide to wine appreciation with ready reckoners to help you recognise varietals, age of wine and well-known appellations. book or scroll down for more options. Where: Chateau Feely, Saussignac (reach us by car or train – see above for details). find the perfect wine matches for the fabulous dinner you are planning? You will learn the key principles of wine and food pairing by experiencing them. New knowledge guaranteed. 12.30 – 14.30 Practical wine and Food Pairing – we taste 2 white wines, 2 red wines and one dessert wine with different foods to experience the principles of wine and food pairing. Email caro@frenchwineadventures.com to book or scroll down for more options. A two hour introduction to wine-making and its effects on wine including tasting of five wines that offer the opportunity to understand wine-making’s effect on the wine. 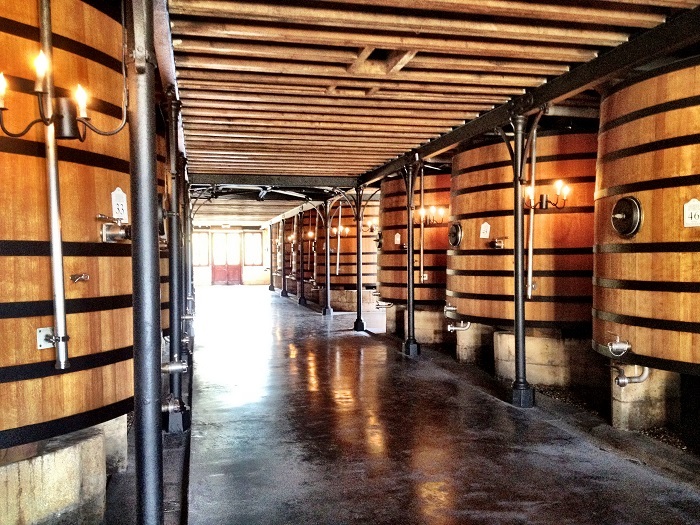 Includes a tour of the winery and a step by step walk through the winemaking process. Minimum booking 2. Come and taste your vinous dreams! 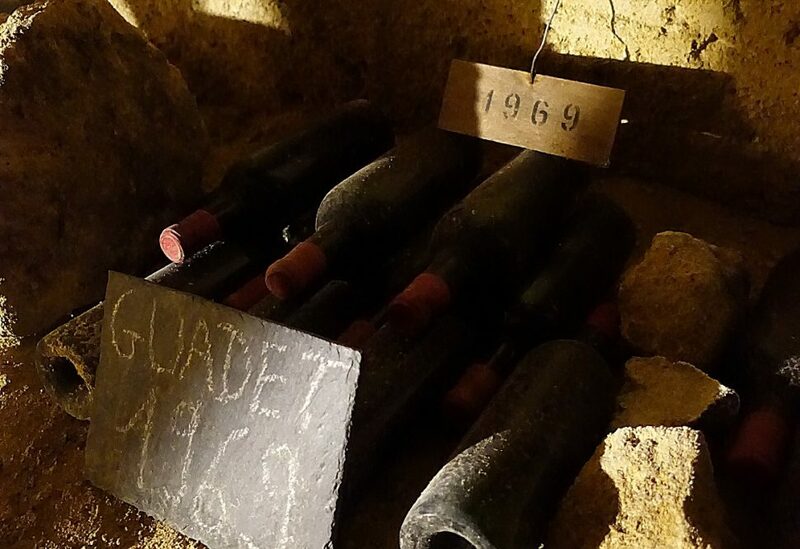 Caro will demystify the grand cru systems of France, offer tips on where to find good value and you will taste five Grand Crus. Price includes our pocket guide to French Grand Crus, tasting these exclusive wines and light snacks. This class is only available to groups of six or more. If you want a price for a smaller group or to book email caro@frenchwineadventures.com. 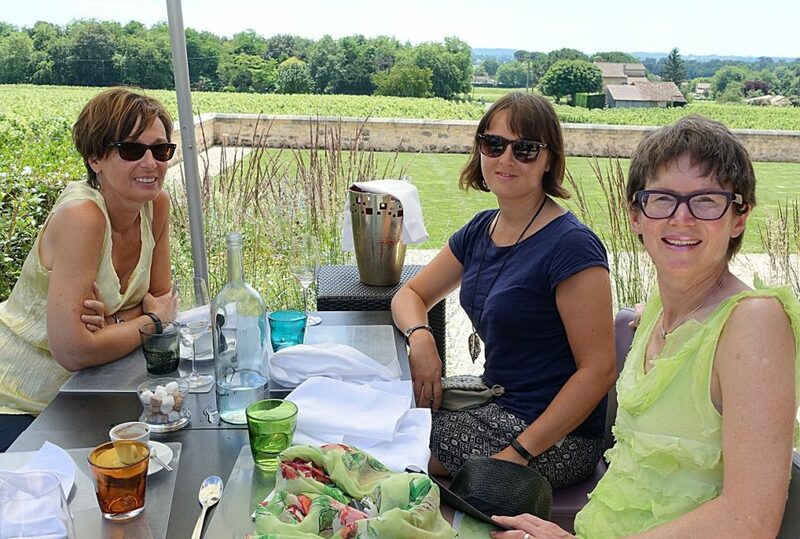 A wine-tasting discovery day that takes place on a working organic vineyard and winery in a state of the art ecological tasting room and wine school easily accessible by train from Bordeaux. 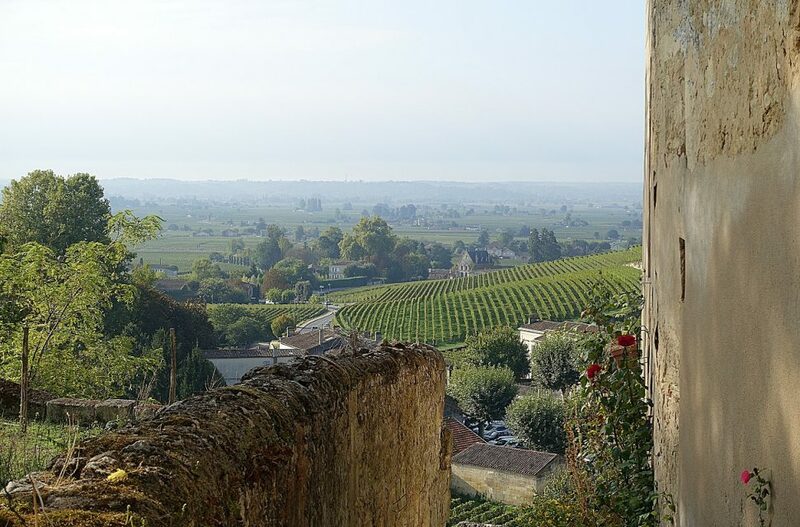 During this day class/ tour you will discover the history of wine of the Bordeaux region, winegrowing, wine types, varietals, geography and how the Aquitaine region compares to other french regions, terroir and the art of winetasting. 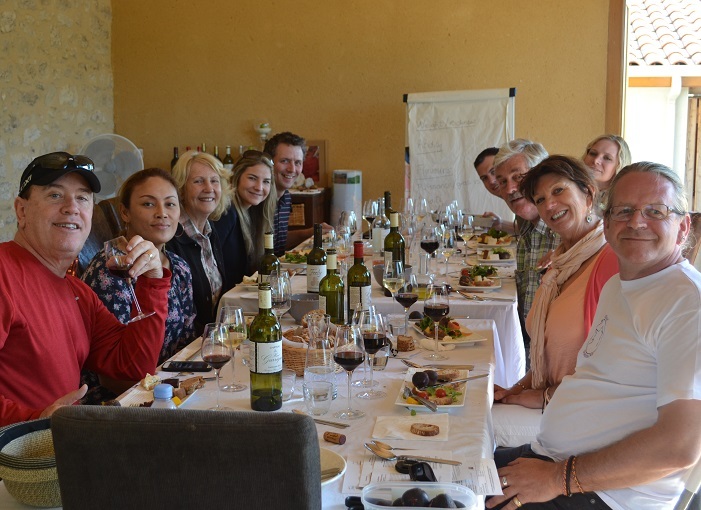 Then we explore the principles of wine and food pairing followed by a pairing lunch matched with five wines that illustrates the principles of wine and food matching looking over the Chateau Feely organic vineyards. In the afternoon we explore wine making with a visit to the winery. You depart with a copy of a wine appreciation pocket guide and a wine and food pairing pocket guide. 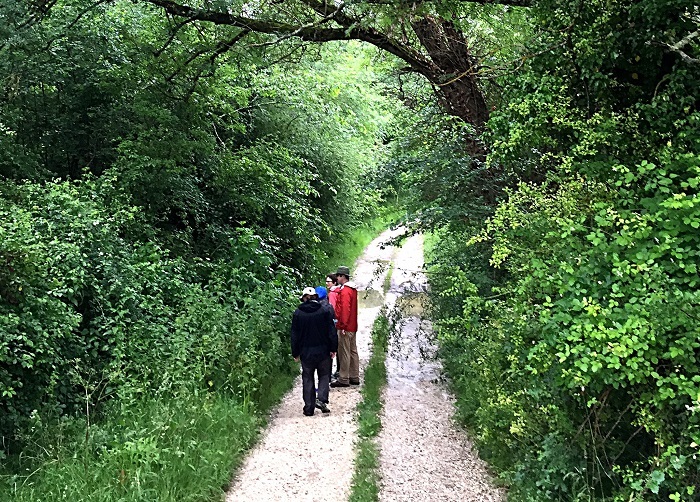 This course is organised for two people or more and can be taken at any time. blend from a selection of barrel samples. 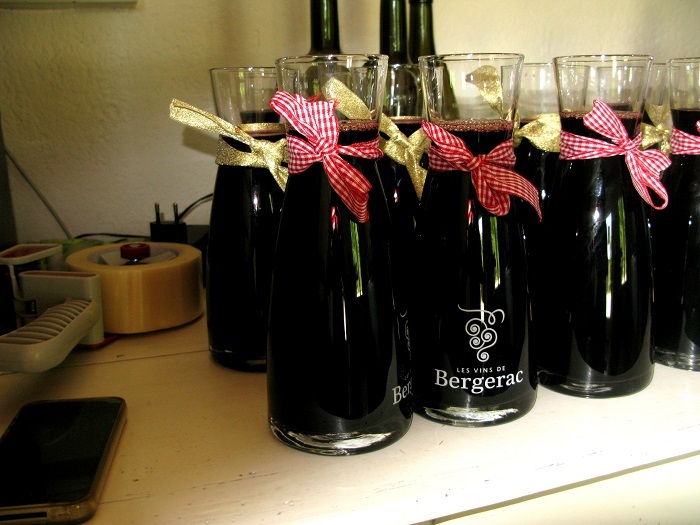 You then bottle, label and cork it to take your own special cuvee home. the benefits? 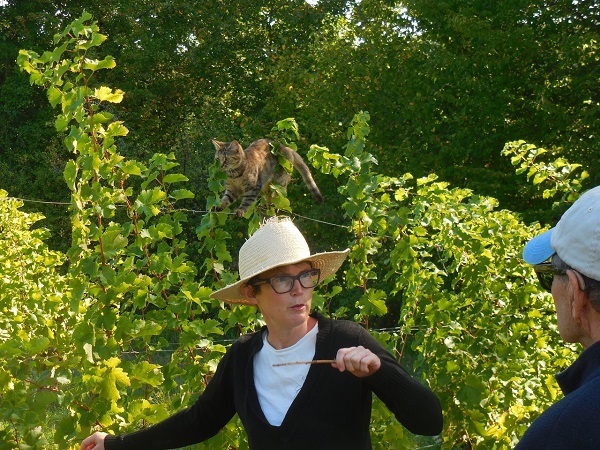 Come to Chateau Feely a working organic and biodynamic farm to learn the ins and outs of biodynamic and organic winegrowing and winemaking. For groups of more than 2 please contact us for pricing. taste. What it means for the consumer. Minimum 2 people. For one person or for groups of 4 or more please contact us for pricing. With this course you receive 3 pocket guides: the Pocket Guide to French Wine, the Pocket Guide to wine and food pairing and the pocket guide to French Grand Cru Classés. Minimum 2 people. Price includes lunches and your own bottle of your unique wine to take home. Reservation required. Available all year round. email caro@frenchwineadventures.com to book. If you want to feel confident about choosing wine, commenting on wine and tasting wine for your business engagements or for those all important dates with your lover this course is for you. 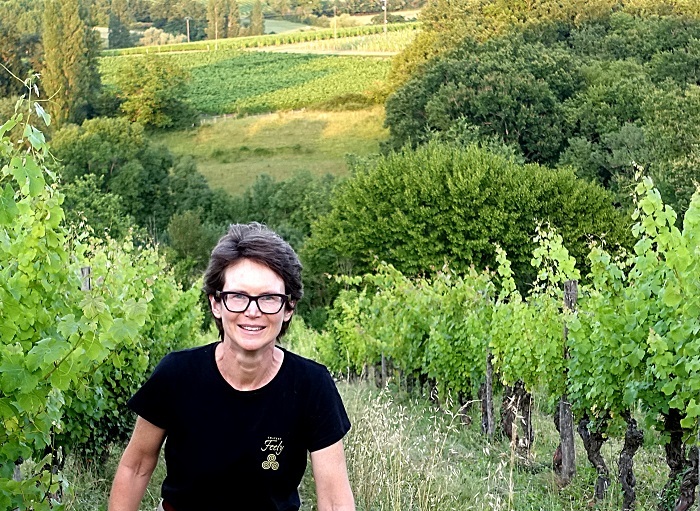 This two day private course with wine expert Caro Feely will give you the tools and experience you need to feel confident about wine selection and about chatting with sommelliers at top restaurants. Building your wine and wine tasting knowledge and skill in a private setting at a beautiful organic and biodynamic estate with a certified wine school. WSET provides training in wine for professionals and consumers who wish to enhance their wine knowledge and gain a formal qualification. WSET courses and exams are recognised as the benchmark for wine education throughout the world and are offered in 41 different countries. Two levels of course are available from French Wine Adventures, level 1 and level 2. 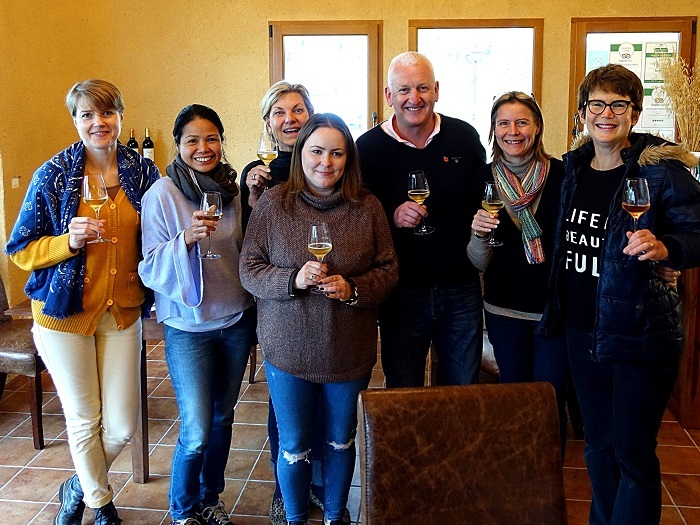 While the course and exam are in France these classes are adjudicated by WSET in London and part of their internationally recognised programme agreed by OFQUAL. Level 1 is an introductory course suitable for anyone wishing to start their wine education in a structured and concise way. You will acquire a basic understanding of grape varieties, what makes wine different, service of wine and food and wine matching. If you already have a strong understanding of wine, a good wine tasting palate and significant experience you may be in a position to go directly to the Level 2. We offer these courses for groups of 6 or more. If you wish to do Level 1 and Level 2 back to back, level 2 follows after a day’s break. Email caro@frenchwineadventures.com to book. 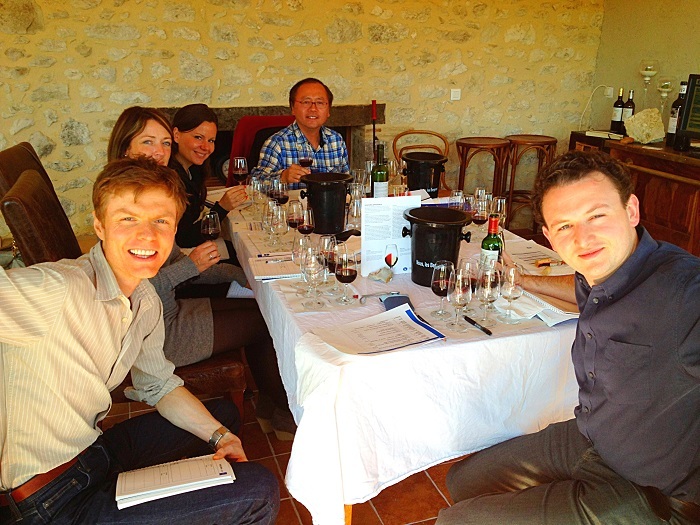 French Wine Adventures has a 100% pass rate and has been a WSET wine school since 2010. 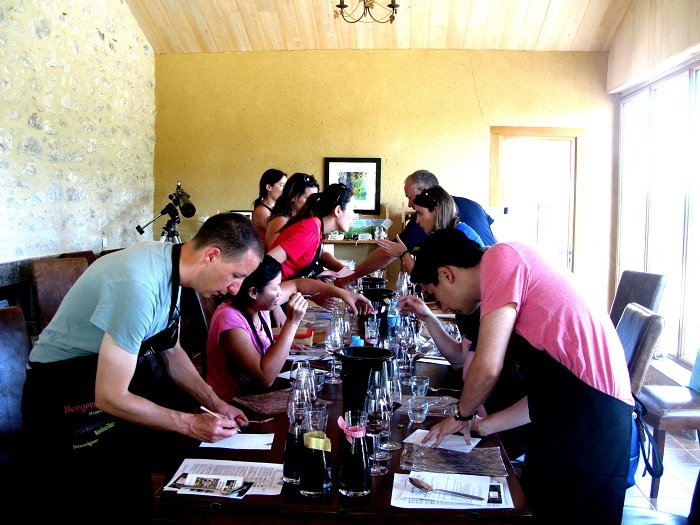 Classes take place in the stunning ecological wine school overlooking the organic biodynamic vineyards at Chateau Feely. 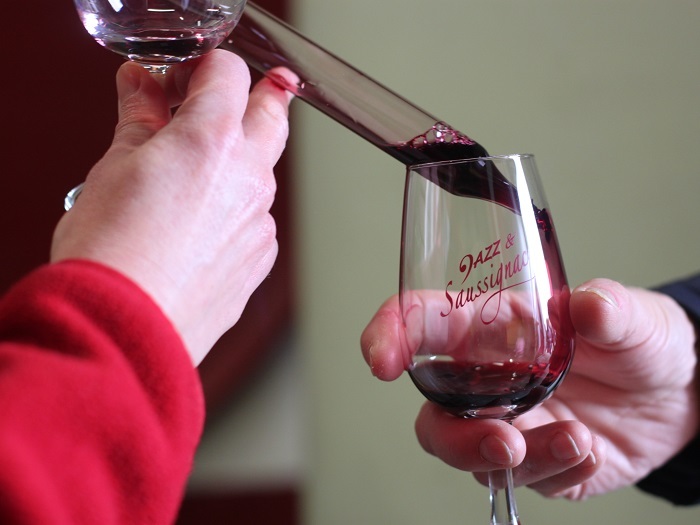 The Level 2 WSET is a course suitable for anyone wishing to broaden their knowledge of wines. You will learn about the major grape varieties, wine styles from the key wine producing countries of the world, the main spirits categories and understand the factors that influence the style, quality and price. Outside of the dates offered above for individuals we offer these courses for groups of 4 or more at any time (must be booked at least 1 month in advance for prep). We cover significant ground in these classes and booking at least 4 weeks in advance is required so you receive the study guide and text book in time to prepare. 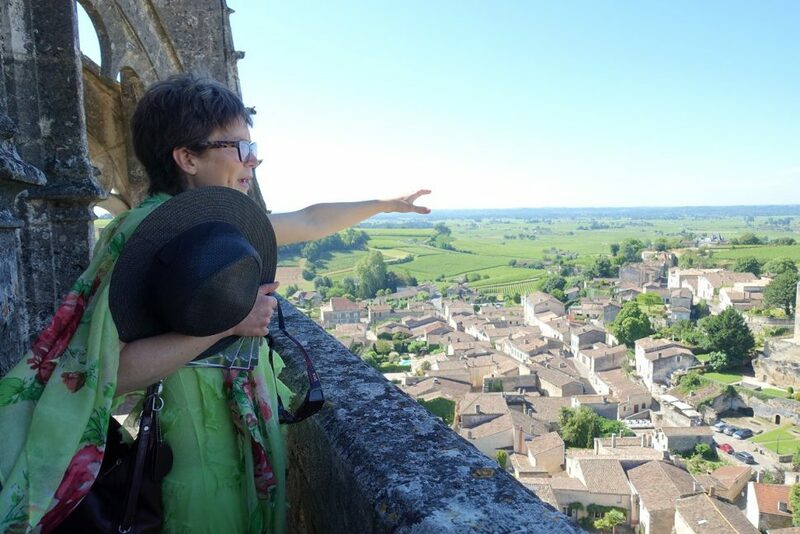 Email caro@frenchwineadventures.com to book or consider a 2 to 5 day tour. This price includes the study pack (text book and study guide), 3 days of wine education in a small group, exam and lunches. 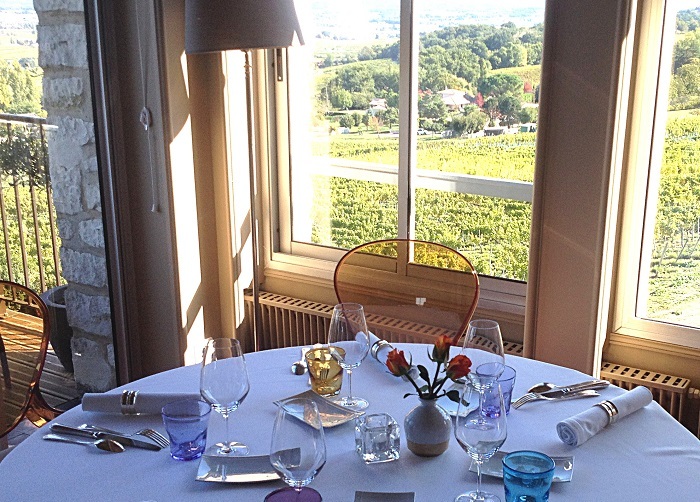 Luxury accommodation in the vineyards at Chateau Feely or with partners nearby is possible if required. 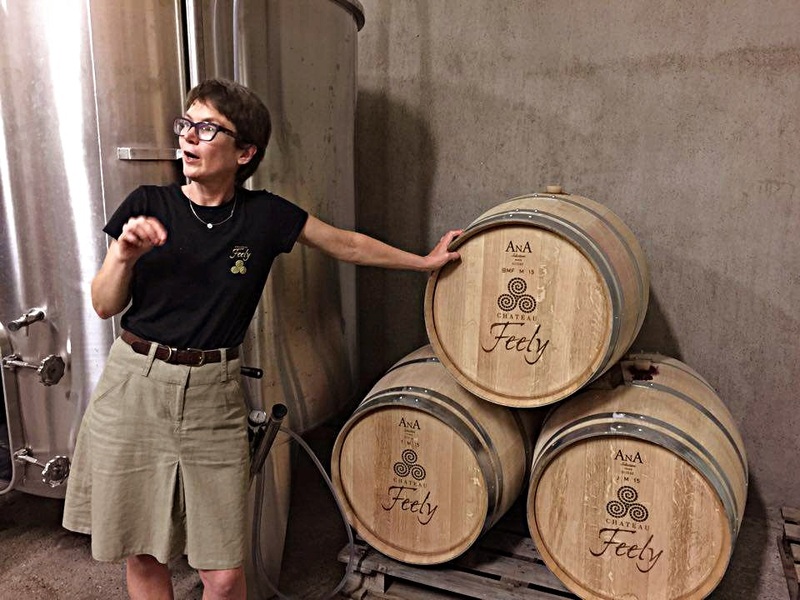 All Wine Spirit Education Trust (WSET) wine classes are held at Chateau Feely in South West France, 1 hour 10 min from Bordeaux (airport and TGV station), 15 minutes from Bergerac airport, 10 minutes from St Foy la Grande, 50 minutes from Libourne TGV station. 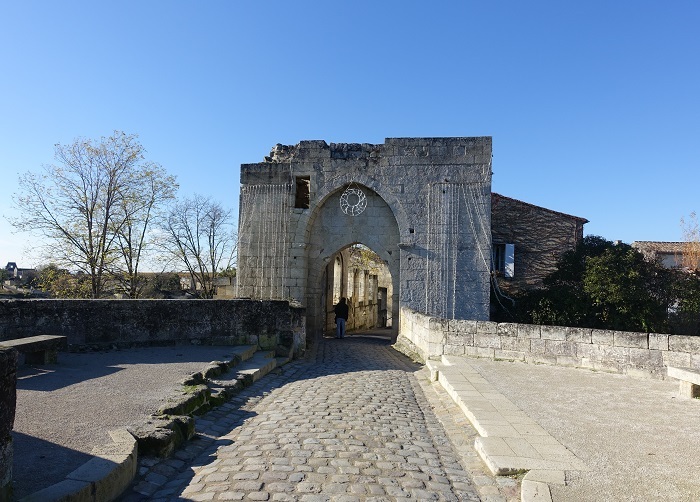 To download the pdf map for getting here by car click Directions Garrigue (176kb). To download the pdf of how to get to us without a car click the bolded text FrenchWineAdventuresTravel.pdf (54kb). It is easy to reach Chateau Feely (Gardonne Station) by train from Bordeaux city and Caro will meet you at the station. 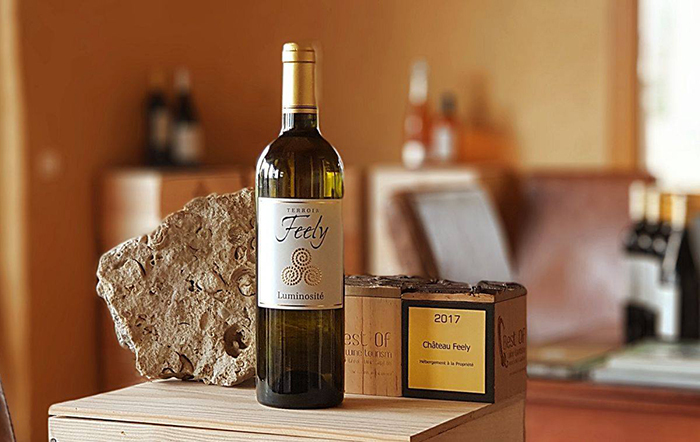 Visit the website of Chateau Feely, the organic vineyard where our wine experiences, wine courses and half day tours take place.